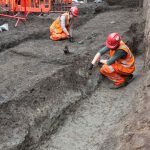 Archaeology discovers information but not always the explanation. 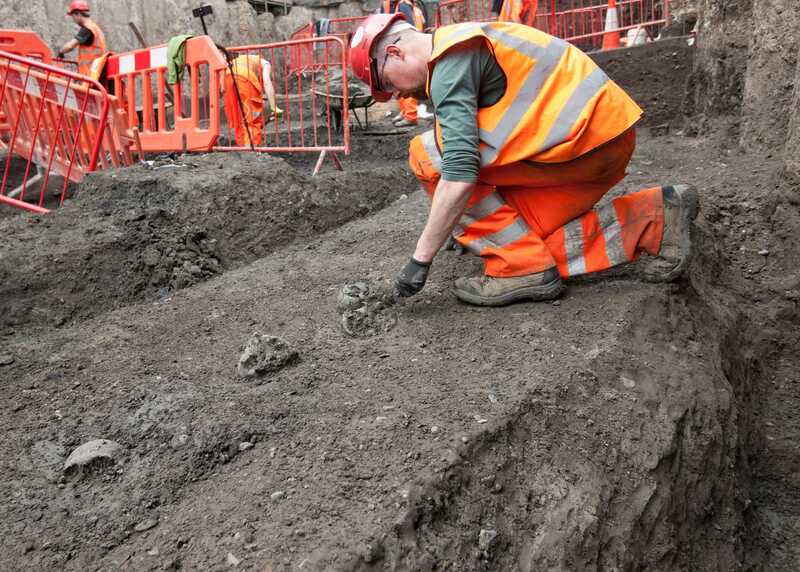 The Walbrook skulls have long been a matter of debate. Where did they come from and why did they end up where they did? Q: Were only skulls found? 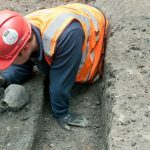 A: No, although fewer in number, other human bones have also been found. Q: Are the skulls complete? A: No. The neck or cervical vertebrae and the lower jaws (mandibles) are missing. These are the bones that would show if these individuals had been beheaded. Their presence would indicate that these were intact heads rather than detached skulls. Q: Could the skulls come from the Boudican revolt in AD 60/61? A: No, dating of the skulls and archaeological evidence indicates they are later than this. 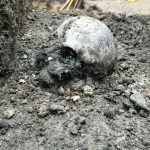 Q: Could the skulls be evidence for another uprising in Roman London? A: Carvings on Trajan’s column in Rome show defeated troops from Dacia being decapitated by the Roman army. 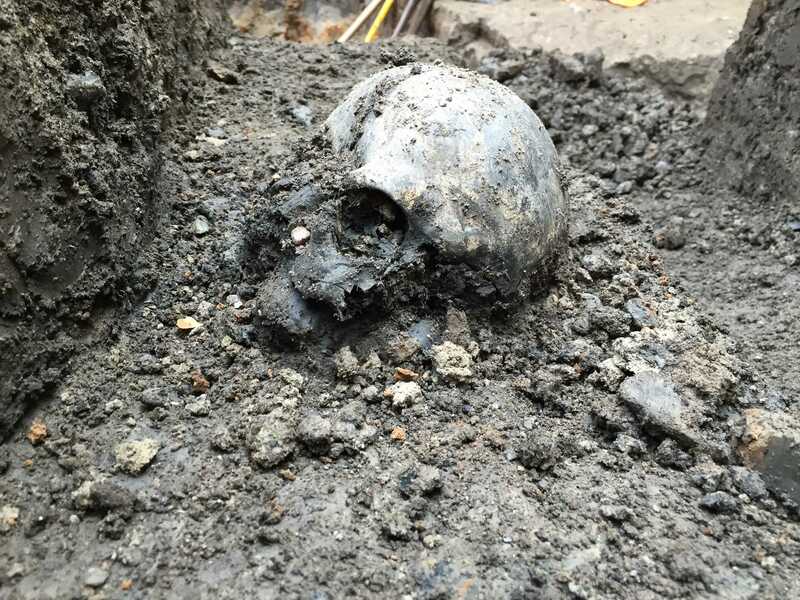 Could these skulls be evidence of the aftermath of a rebellion in 2nd century London? This would seem unlikely since the skulls are from people who died at different times. 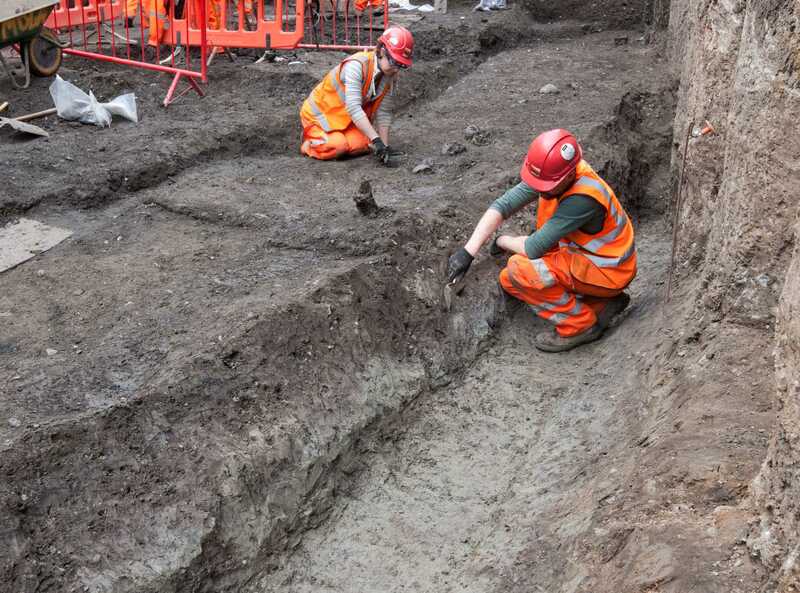 Q: Could some of the skulls have been washed out of a cemetery by flooding of the Walbrook? 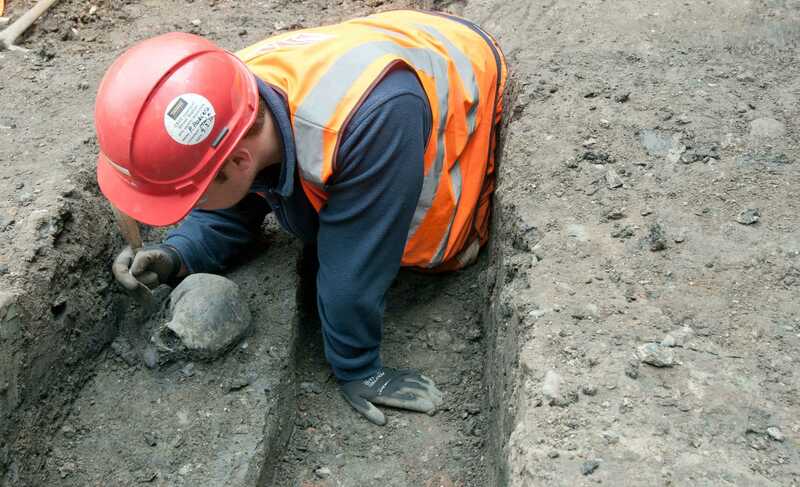 A: This might explain why many of the skulls ended up in this area, which is surrounded by Roman burial grounds. 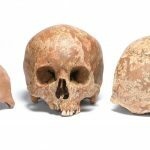 Q: Are the skulls evidence for the continuation of a pre-Roman head cult? A: Head cults, where heads are displayed as war trophies or part of a ritual, are known from the pre-Roman Iron Age but there is no evidence for them in Roman London. 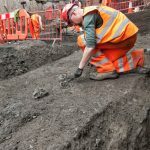 It is possible that skulls washed out of graves may have been deliberately collected and carefully reburied in pits and ditches.